Saros is an Australian professional services company specialising in high value Petroleum, Environmental and Business & Technology consulting across a wide industry base. We have developed an excellent reputation by providing a ‘customer-focused’ approach that consistently delivers results. Our long-term strategic clients and partners span a wide range of industries and sectors. 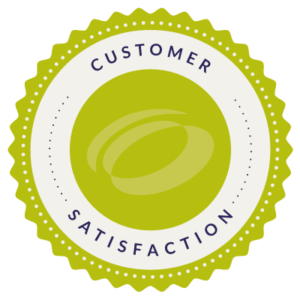 Our ‘Customer Satisfaction’ model constantly strives for excellence in our services, products, quality and standards. By offering effective commercially competitive solutions and delivering high quality outcomes, Saros has grown year on year to be the largest independent company in its field.